chopped strawberries tastes wonderful also! with a fresh squeeze of lemon. 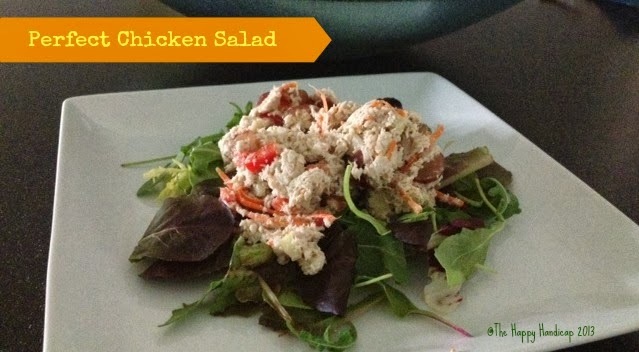 no onions in this chicken salad! for at least 7 days! of eating this flavorful chicken salad. They even ASK me to make it!! !